Delivery from £27.77 to United Kingdom in 3 - 5 weeks. 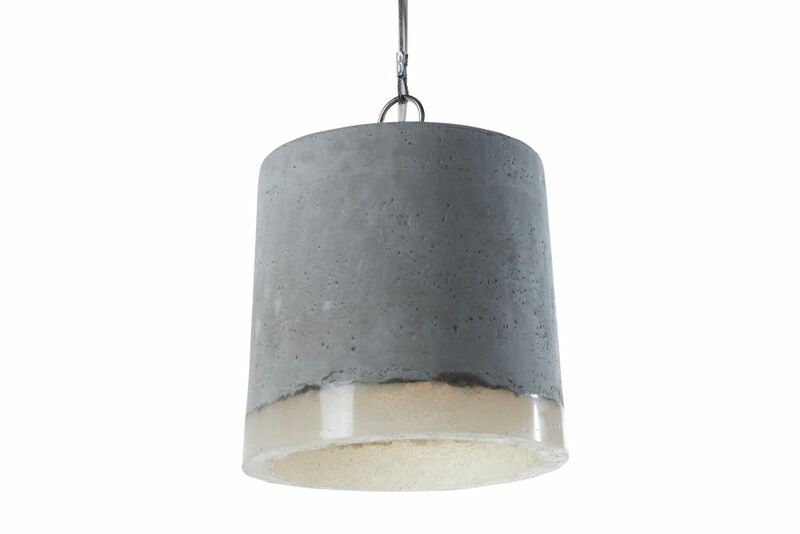 Concrete Pendant Light by Renate Vos combines cast concrete with soft silicone for an industrial looking lamp that emits a warm and welcoming glow. 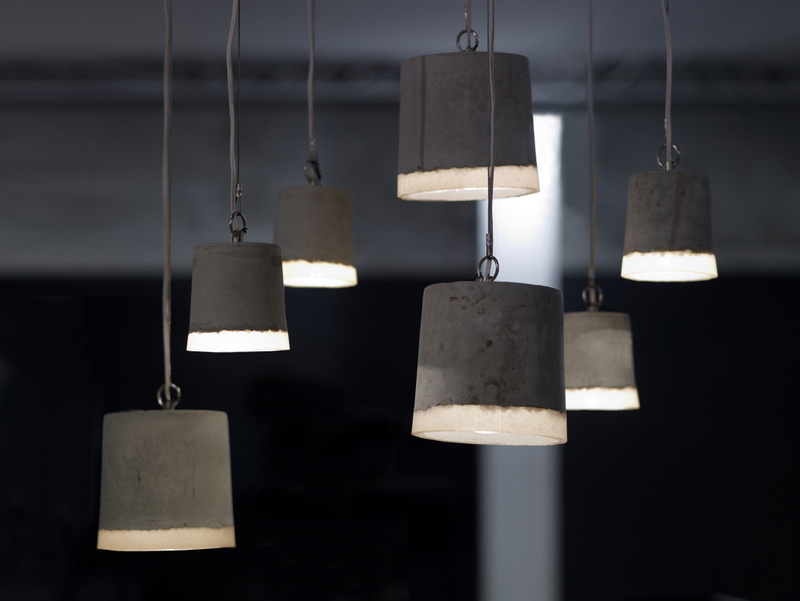 By combining concrete with silicone rubber, a series of lamps emerges. The jagged meeting point of these two contrasting substances celebrates the fusion of soft and hard. NOTE: Ceiling rose is not included. Through the use of these materials, the lamps emit a warm light that contrasts with the industrial appearance of the series. The floor lamps are supported on an ash frame and there’s a steel wire attached to the pendant lights that can be used to hang them from the ceiling. Renate Vos is a Dutch designer who develops functional interior objects and accessories.